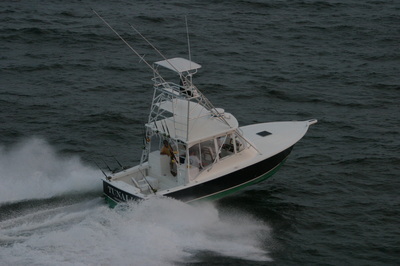 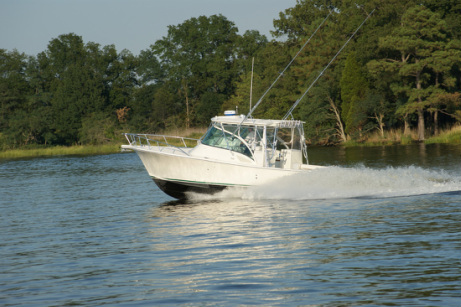 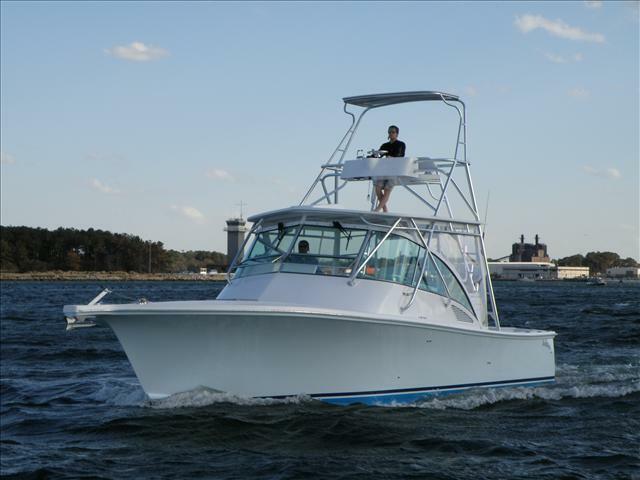 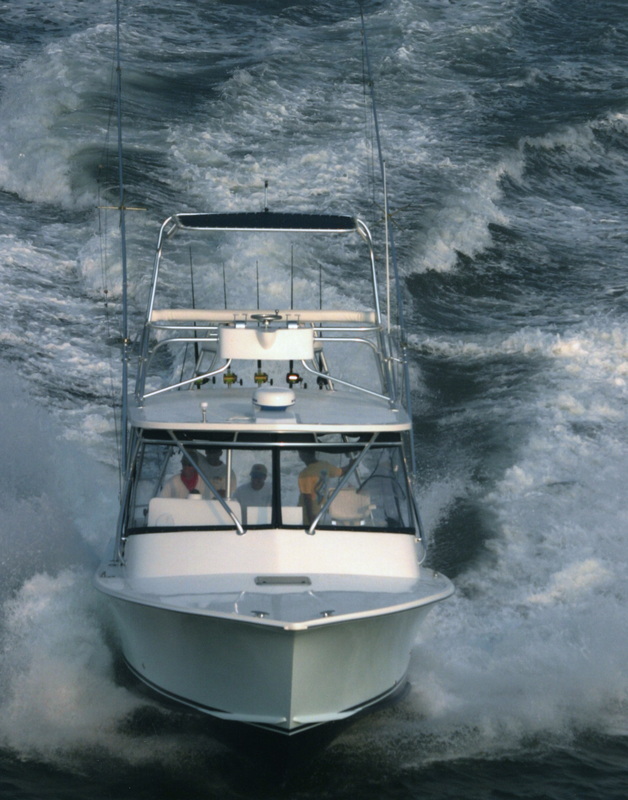 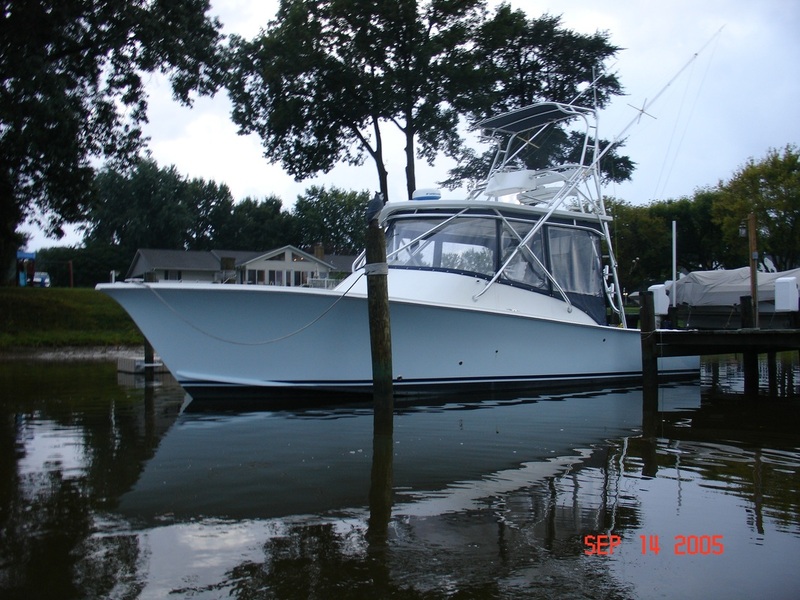 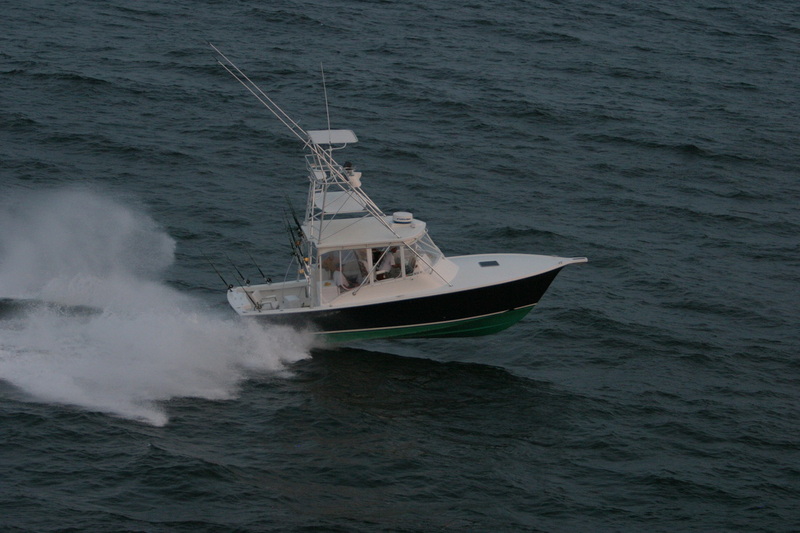 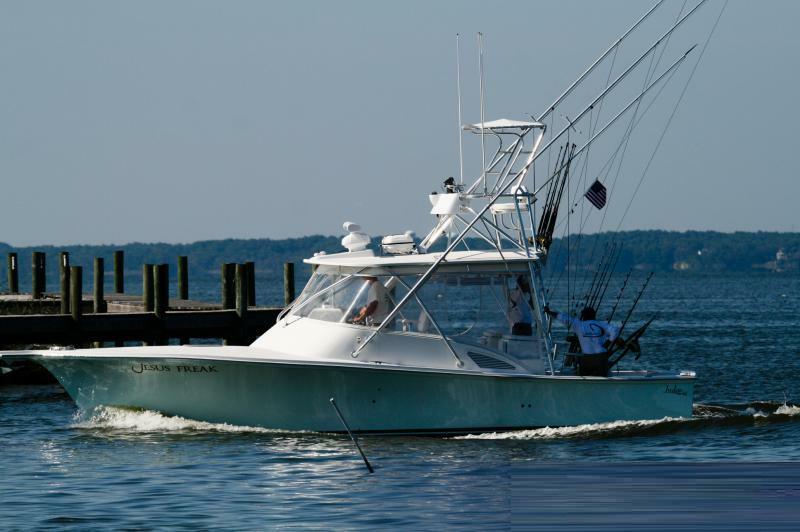 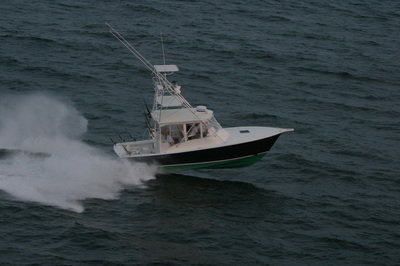 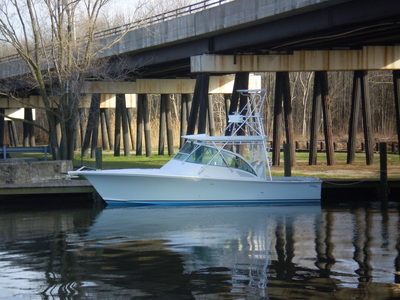 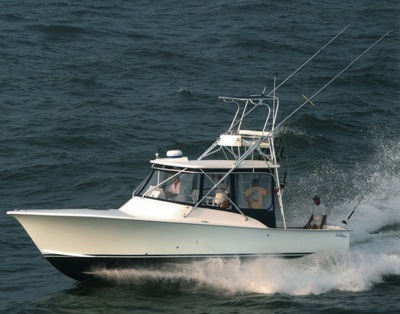 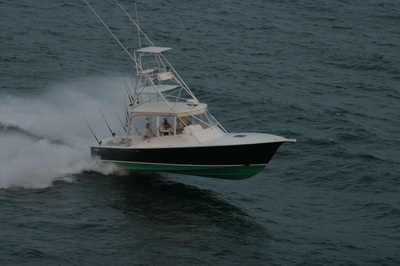 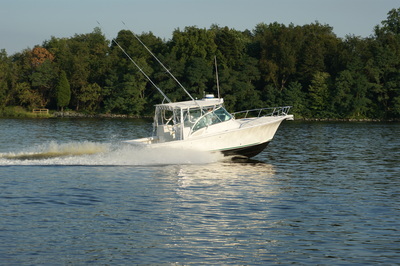 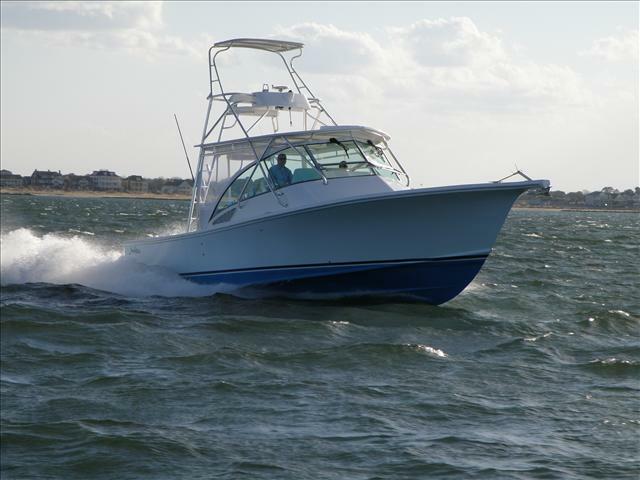 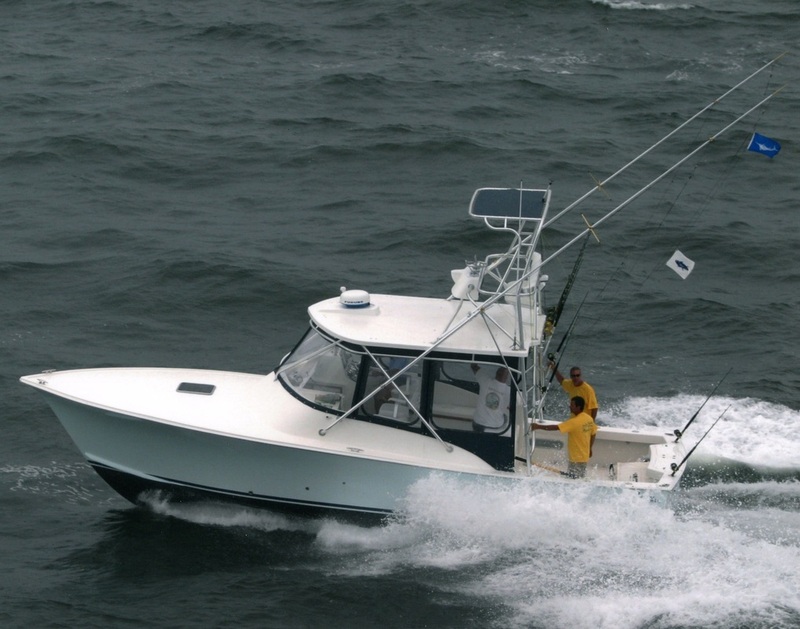 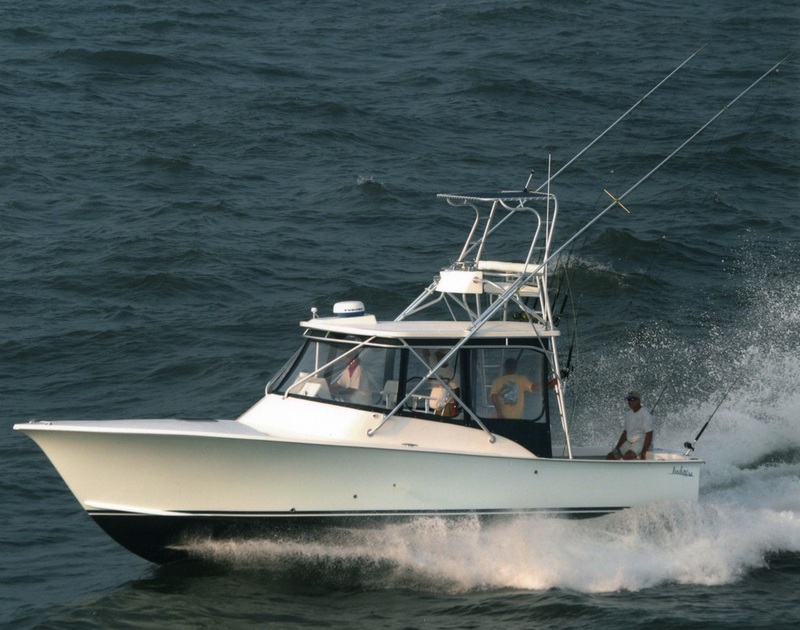 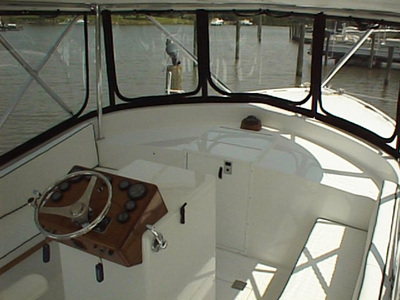 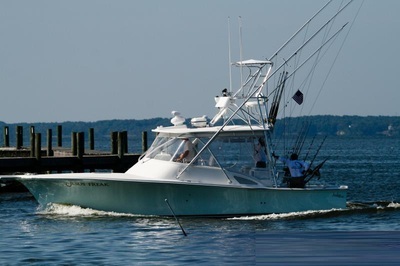 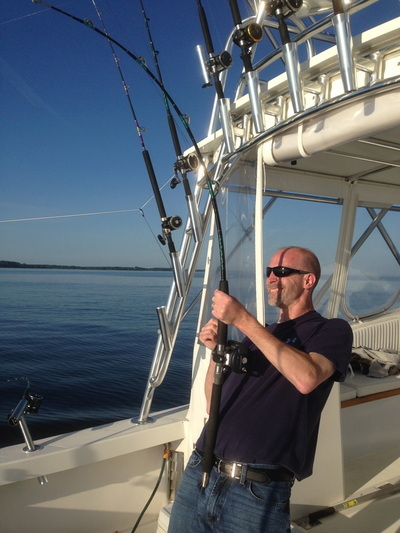 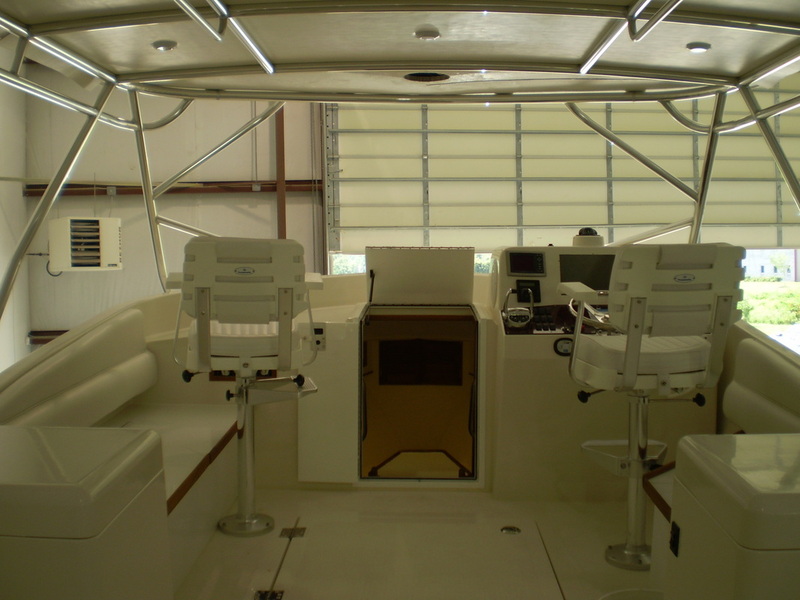 Our 34 Express Fish effortlessly combines the rugged seakeeping ability of larger vessels with the ease, efficiency and maneuverability of a mid-size boat. Built around a single-minded purpose, to engineer the best fishing machine in her size class and beyond the 34XF delivers a combination of ride, fishability, comfort and value unequaled among other boats her size. 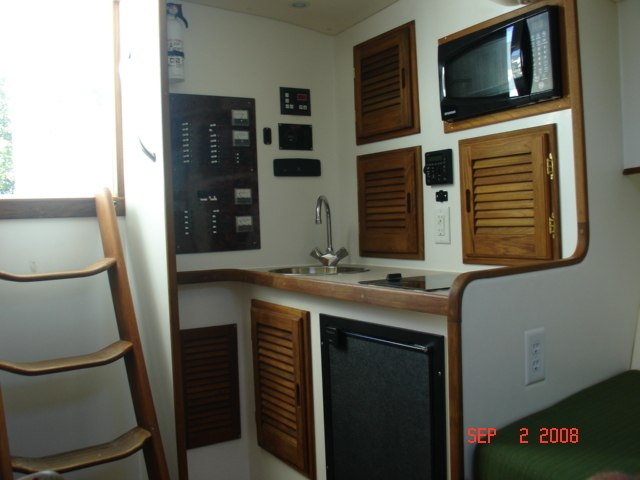 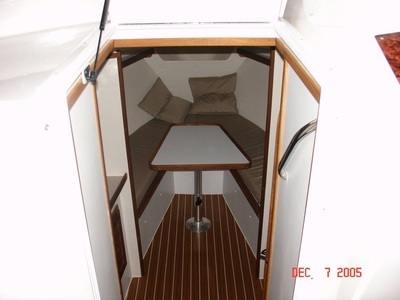 Now Available with Outboard Power! !